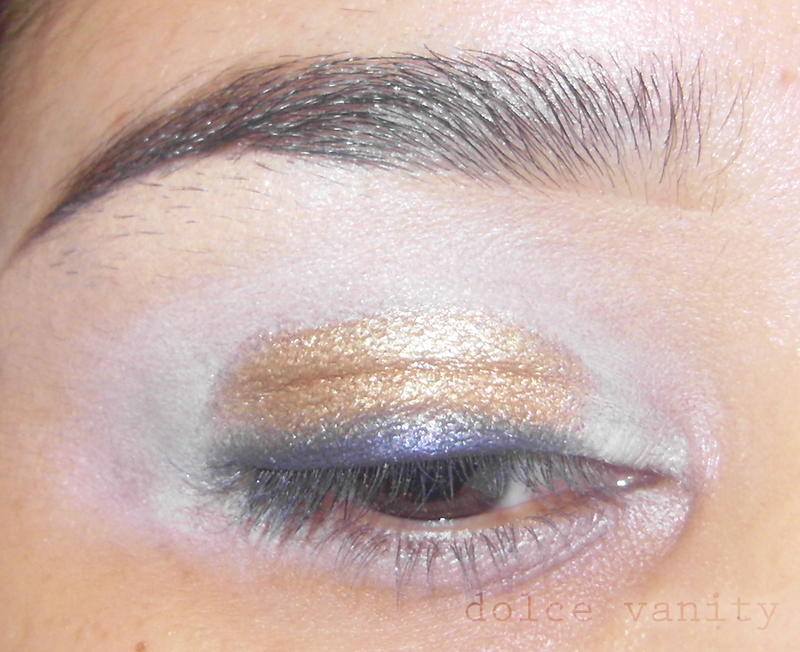 I love blue eyeshadow on brown eyes. 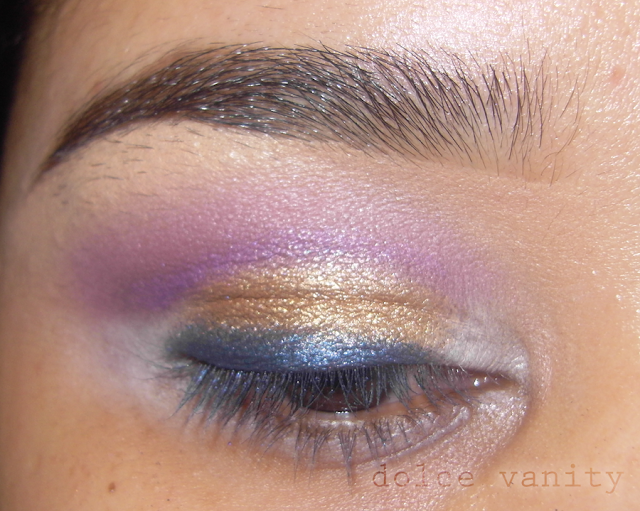 I think it just brings them out gives them some milk chocolate appeal but I also have been loving the colour gold a lot at the moment so I decided to incorporate that into a look alongside a picture tutorial. 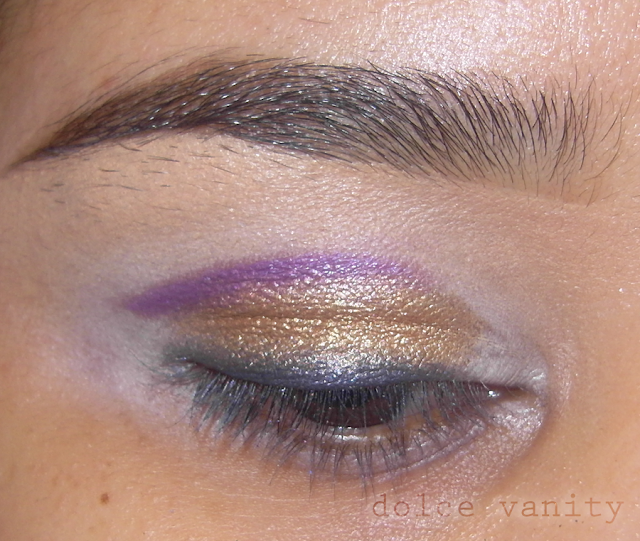 First off prime your eyelid and underneath using your preferred eyelid primer. 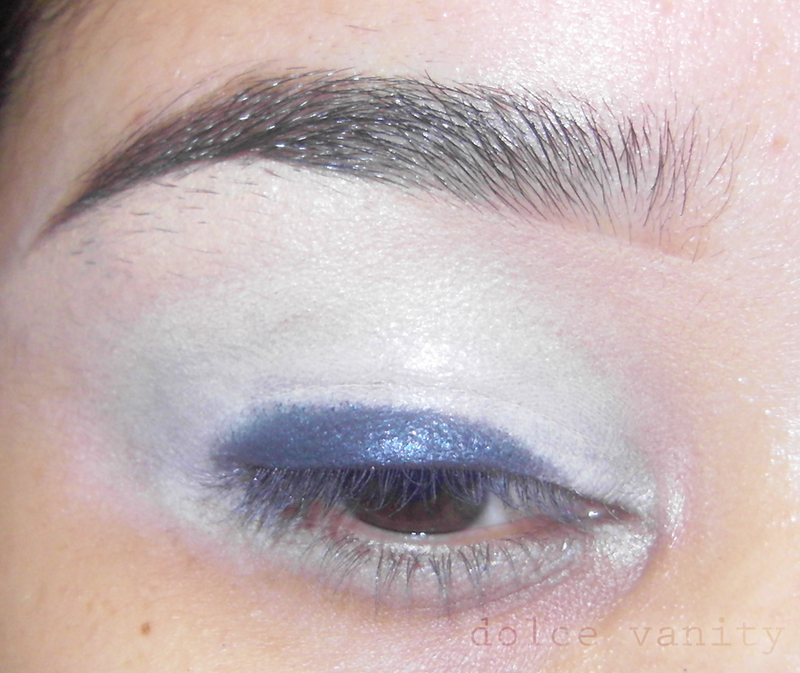 Taking the above blue I patted on the eyeshadow just on my lower lid close to my lash line. Taking the first colour blue I went into the crease using the tip of of shader eyeshadow brush applying it to the lower lash line and outer V & around to the tear duct then I applied a brighter blue just to have a slight pop of colour. 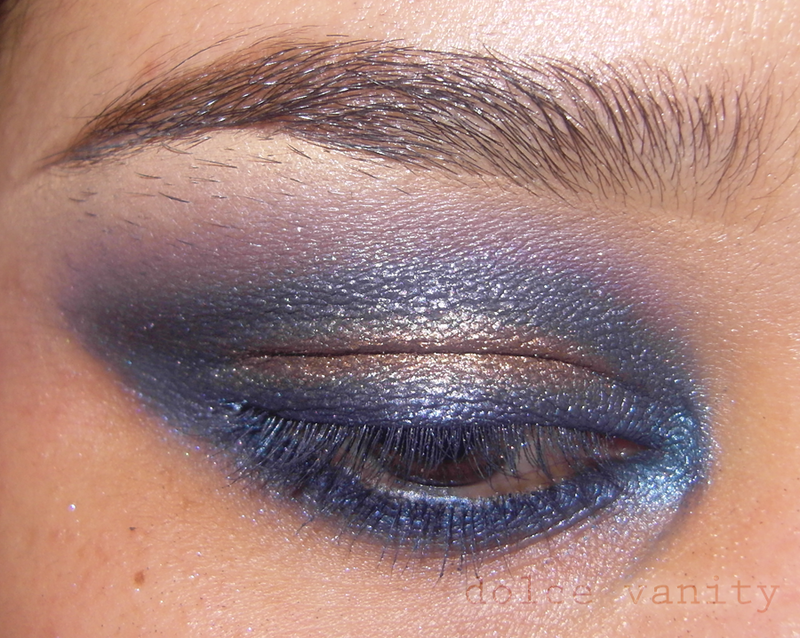 Taking AVON Glimmerstick eyeliner pencil in Midnight Blue and went around the rim of my eye. Completing the look with AVON Supershock Gel eyeliner pencil - Black on my waterline and false eyelashes and mascara on the bottom & top lashes. 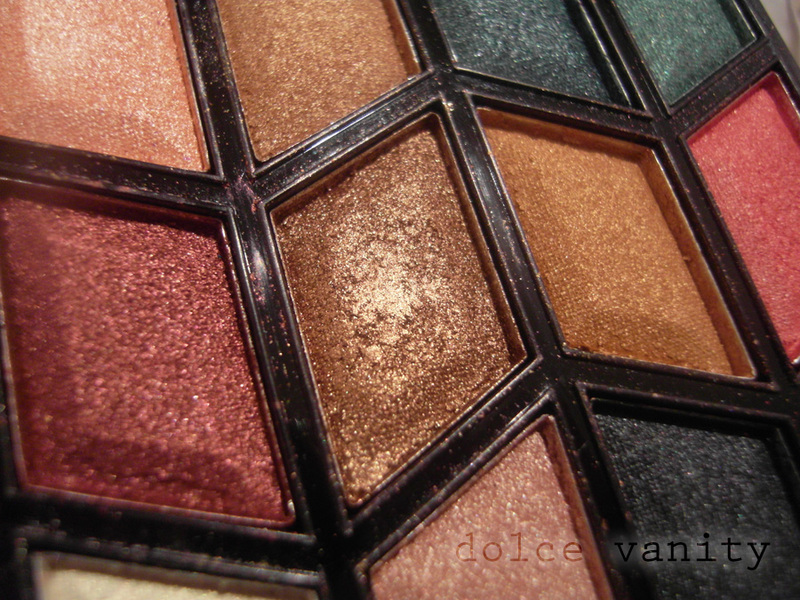 Also Sleek Bohemian Palette - Wafer for the highlight. super gorgeous! 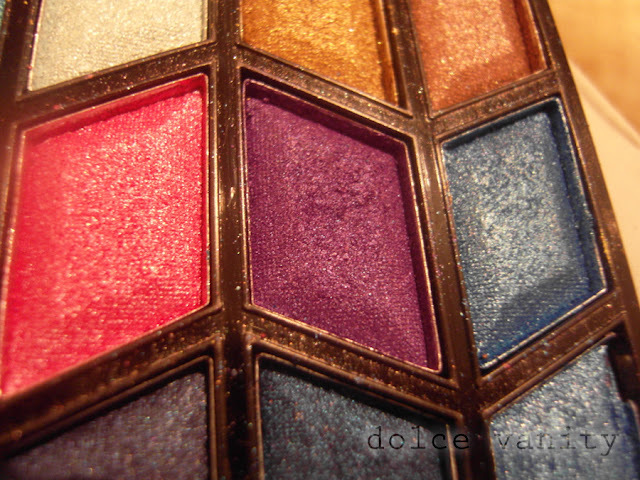 there is something very alluring about navy eyeshadows for brown eyed beauties...this is perfect! this is just... WOW. 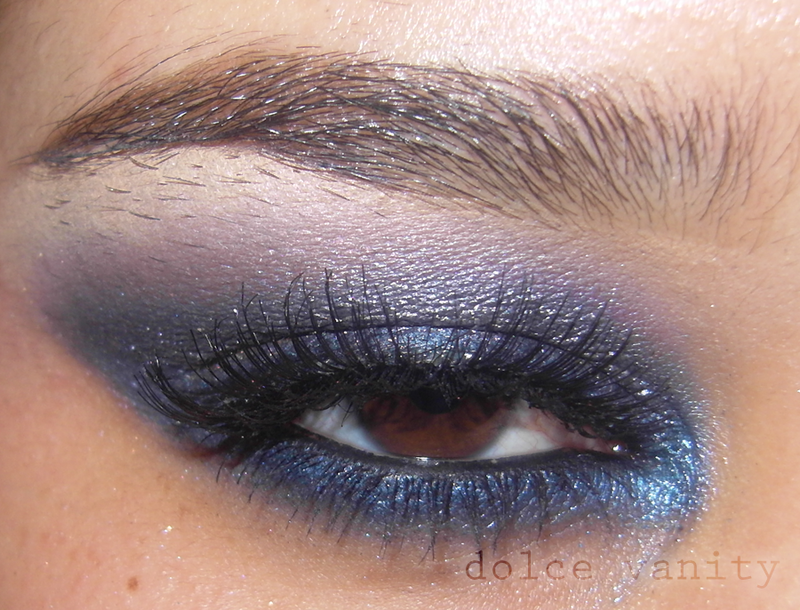 i also love purpley blue eyeshadow with brown eyes, it really brings them out. my eyes are very dark brown so i am totally going to try this! I love this! And I agree, blue totally makes brown eyes look gorgeous. I heard the other night that blue makes white appear brighter so maybe that's why it makes the brown look more striking..becuase it bounces off the white. 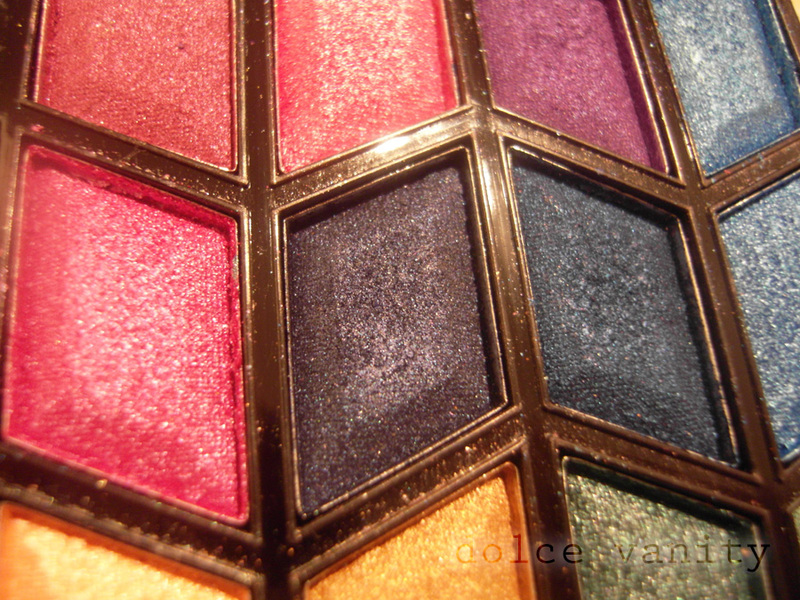 Thanks for the wonderful comments ladies & welcome @Erica ! !